I am a bargain hunter. I just can’t pass by a shop that has a sale on and I’m always disappointed if I pay full price for anything so I was over the moon when I found out about ‘Shop it to Me’. Shop it to me is a really cool website that you will want to check out if you love shopping. After signing up for an account, you make your personal shop and brand choices, ticking boxes for the stores and brands that you are interested in. They have everything from Alexander McQueen to Asos . Once you have made your personal selections ‘Shop it to me’ will send you an e-mail everytime one of the brands that you like has a sale on. 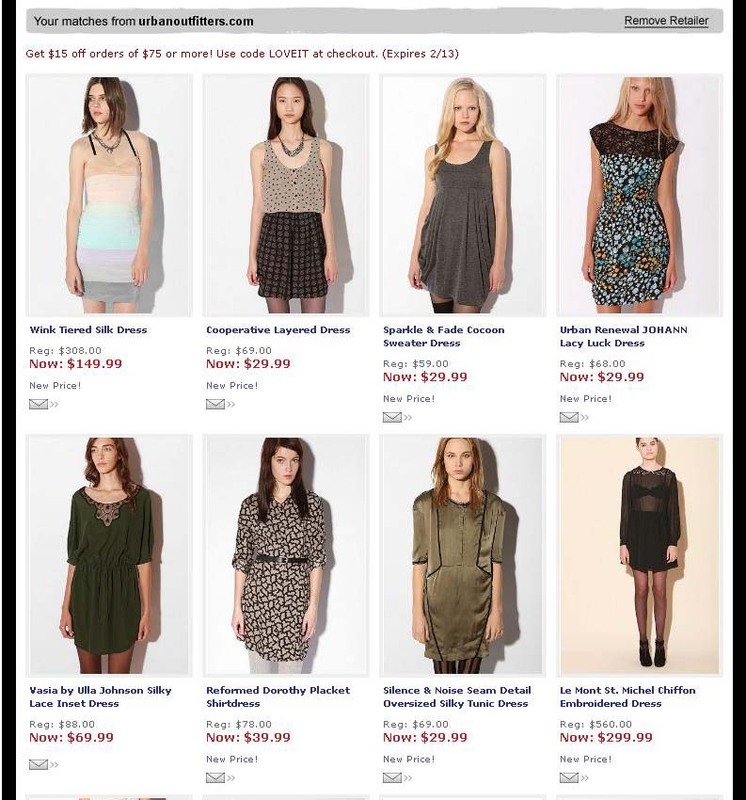 It doesn’t just say there is a sale on at ASOS, the e-mail comes with pictures and prices of individual items which match your own preferences, for example, if you buy a lot of dresses, it will show which dresses are on sale and where. It’s such a cool service and it’s totally free. In fact, they will give you vouchers for signing people up. So there is no reason not to try it.